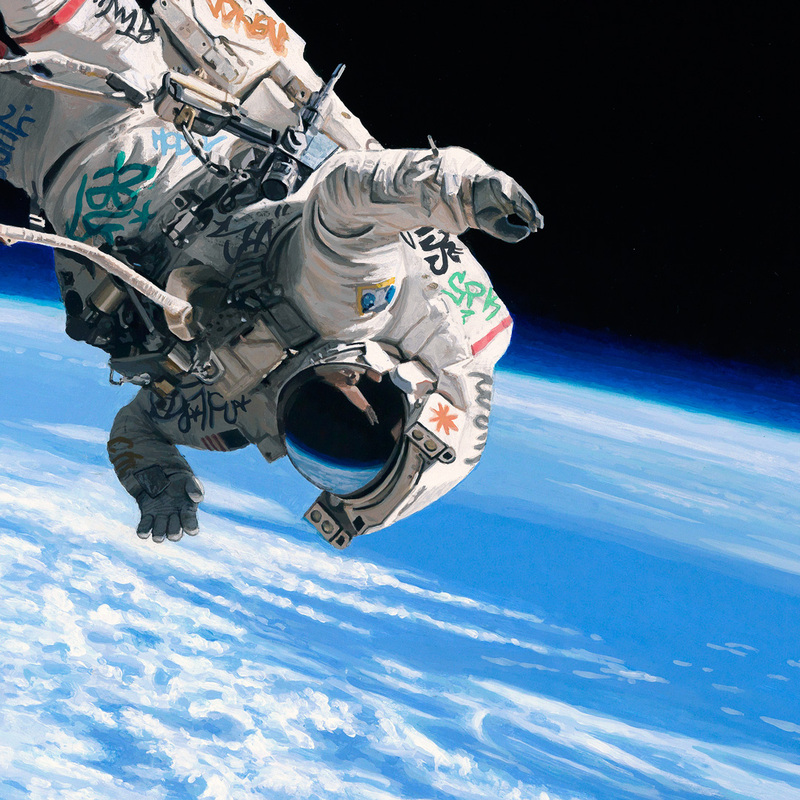 Do You Realize That Josh Keyes Is Floating In Space? 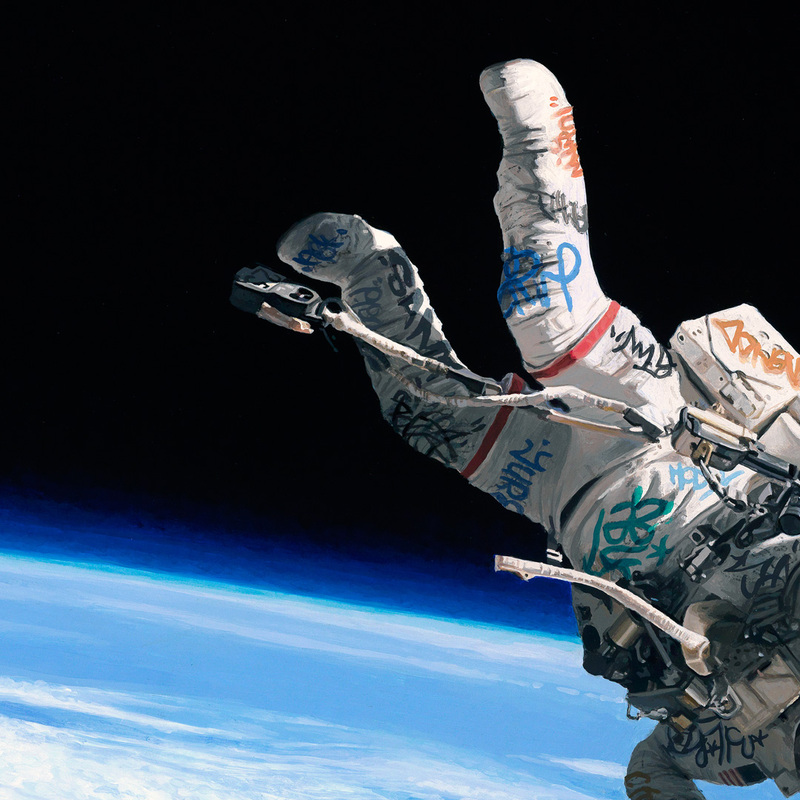 We are excited to welcome in painter Josh Keyes as he joins us for two very special releases! 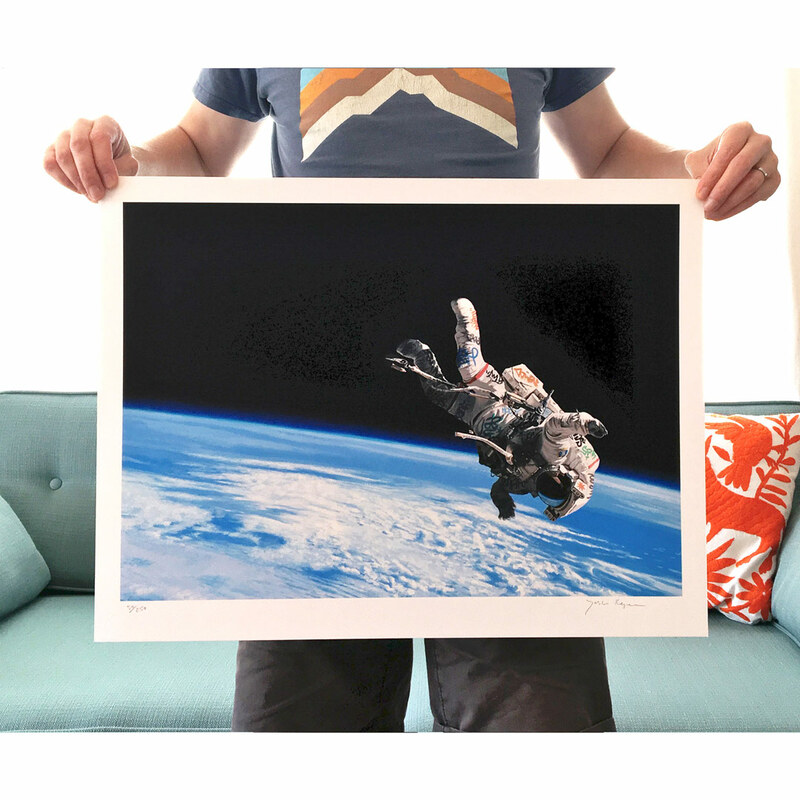 First off we've got Keyes' iconic "Float" which drops on July 20th, to coincide with the Apollo 11 moon landing way back in 1969. In classic space race storytelling "Frontier I" drops on October 4th to sync up with the anniversary launch of the Russian Sputnik satellite all the way back in 1944. With the drop of each interspatial release we will drop extremely limited quantities of matching two print sets. Be sure to set your calendars for these two. 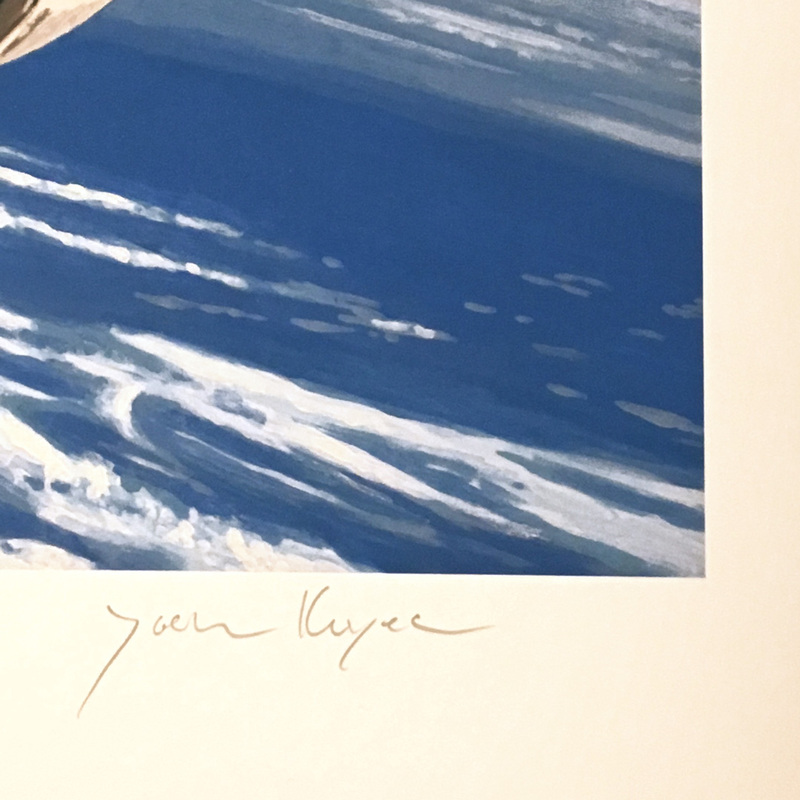 Read on for the full story behind Josh Keyes' debut RUNs and be grab yours here on 1xRUN starting July 20th. . . 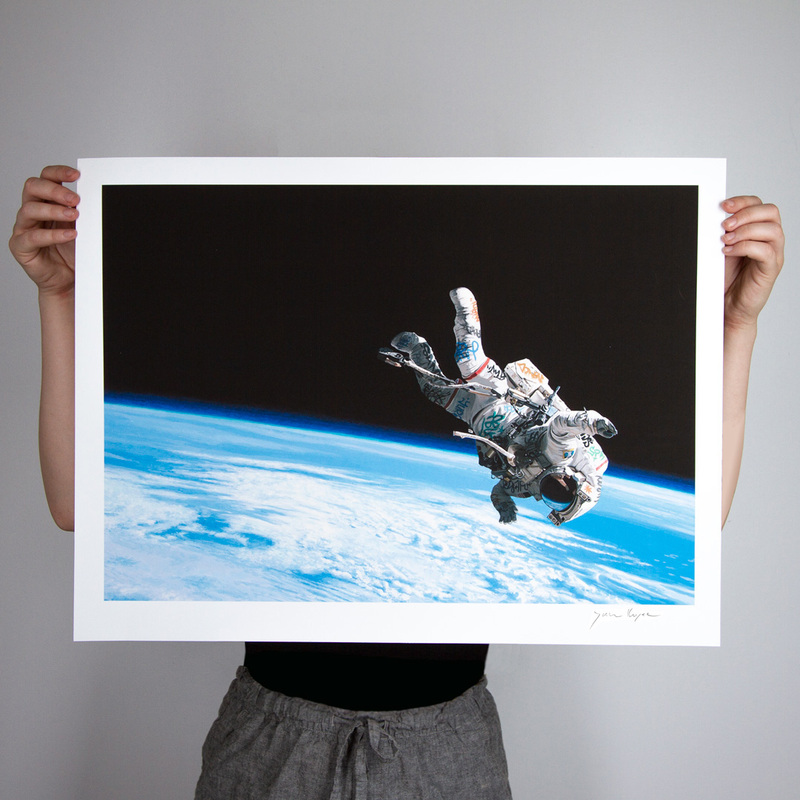 This RUN comes signed, numbered and with a Certificate of Authenticity from Josh Keyes and 1xRUN. "The conception of both paintings rattled inside my mind for a few months before the image gelled. I spent some time watching footage of NASA missions and looking up at the stars at night, just thinking what if, and maybe. I was stuck in indecision for a long time whether or not to make these paintings. 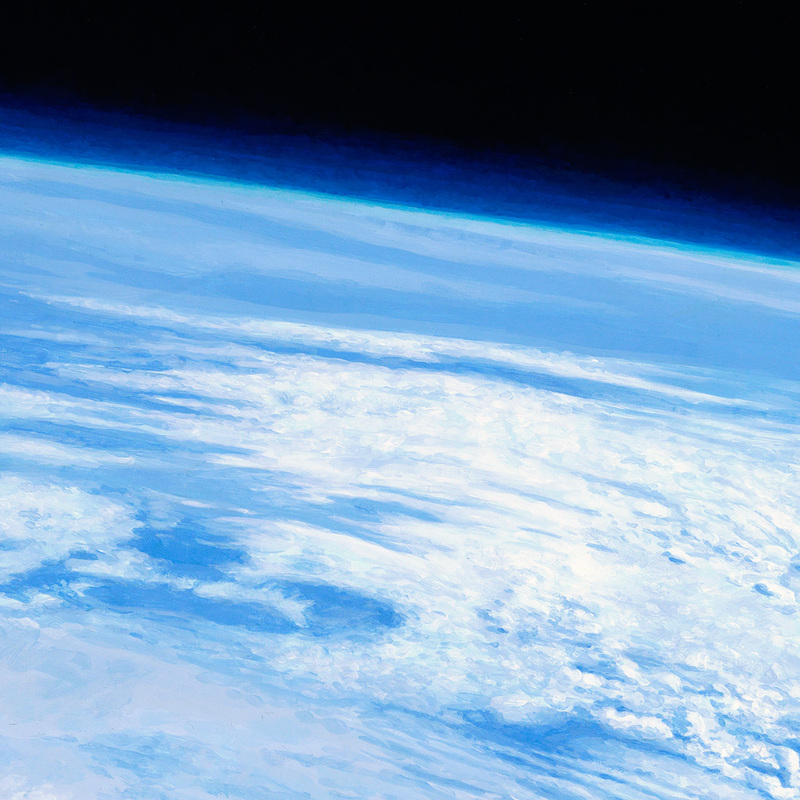 The setting in space was so foreign to my previous work. I worked on some other paintings, but the idea of deep infinite space kept creeping through my thoughts. I guess the turning point was just to dive in and see what would happen. 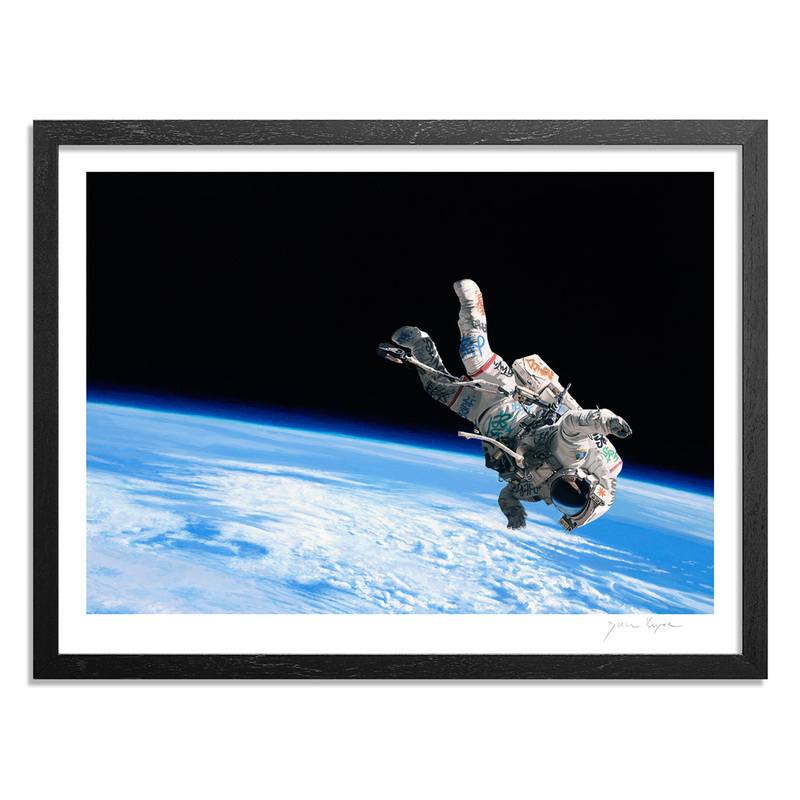 I was aware of Jeremy Geddes beautiful astronaut paintings, and wanted to find my own voice for working with this subject matter. Born in 1969 in Tacoma Washington, Josh Keyes received his BFA in 1992 from the School of the Art Institute of Chicago and an MFA in 1998 from Yale University School of Art. He has exhibited his work nationally and internationally and has work in private and public collections. Keyes currently lives and works in Portland Oregon with his wife Lisa Ericson and daughter. Find more by Josh Keyes at joshkeyes.net.